Welcome to the final month of 2018. Where has it all gone? Or is it a case of “why did it take so long”? Regardless of which side you’re on, I think it’s safe to say that the fact that I’m talking about the calendar means I really don’t have anything more interesting to write in this intro, so I guess it’s best I just move on to the news, right? Google’s piracy demotions system being exploited by scammers? In case you need another reason as to why copyright take-down regimes are a bad idea because they’re too prone to abuse, well, I have another one for you this week. It appears that scammers have found a way to game Google’s anti-piracy demotion system in order to get malicious websites to rank higher for popular piracy related keywords. 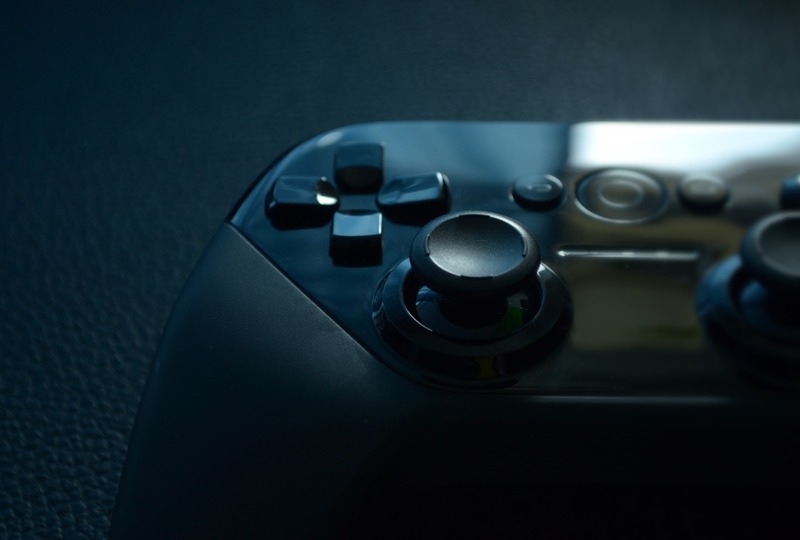 The ingenious scheme involves sending bogus copyright take-down notices to Google, pretending to be well known entities such as Steam or Ubisoft, to remove game piracy related links from the rankings. To be fair, the links they’re asking to be removed do contain pirated content, and so any legitimate take-down notices containing the same links would have been removed. But the intentions behind these take-downs are not quite right, it seems, as with the real piracy links removed from the search results, the fake ones, the ones with malware, are now occupying higher positions on the search results and allowing the scammers to profit. The scammers have obviously done their homework too, as they’ve submitted “DRM” take-downs, as opposed to the normal DMCA ones. DRM take-downs on Google do not allow the website owner to file a counter-claim, to defend their position (or to inform Google that the take-down notice was a fake one to begin with), and so the scammers have found a great way to get what they want without anyone being able to do anything about it. Many of the removed URLs do contain DRM breaking tools (cracks for games), but many do not. But since this news story has been making the rounds, it seems Google have wised up to this little trick, and they’ve started flagging some of the take-down notices as potentially fake, although the removed URLs remain removed for the present. Abuse of copyright take-down regimes isn’t really anything new, but it usually involves companies trying to destroy competitors. 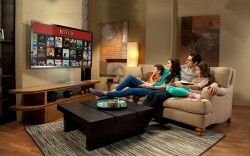 This Christmas may be all about 4K, according to a new report by consulting firm Futuresource. The report shows that, with the average price of 4K UHD TVs now down to about the same level as a standard HDTV, adoption of these ultra high definition sets are speeding up. Global shipment of UHD TVs are expected to exceed 100 million units globally, with China being the biggest market. Even the pricier HDR enabled sets are selling well, roughly half of UHD TVs sold are now HDR capable. Standalone Ultra HD Blu-ray players are also increasingly popular, with this year doubling the number of units sold previously, and along with that, $360 million in UHD Blu-ray disc sales. Streaming still remains the most popular way for people to obtain 4K content though, and by streaming, it mostly means Netflix at the moment. 4K broadcasts, on the other hand, remains rare. 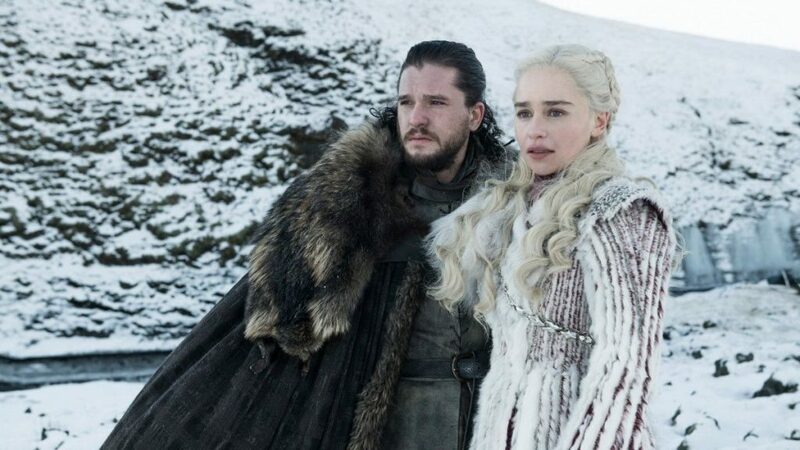 There are still some issues to be resolved in regards to broadcasts standards, and this may mean a lot of 4K UHD TVs are already obsolete (or require a very “last decade” solution, like a set top box, for future compatibility). For now, OTT (ie. streaming) still easily beats OTA (over-the-air), when concerning 4K. And on that note, we end the first WNR of December, and one of the last of 2018. See you next week. Sorry about the lack of an update last week. Apart from a personal engagement that took a lot of time out of my schedule, the fact of the matter was that it was a very very quiet week and there was nothing to update on. Not so much this week though, as there’s plenty to talk. Like London buses. 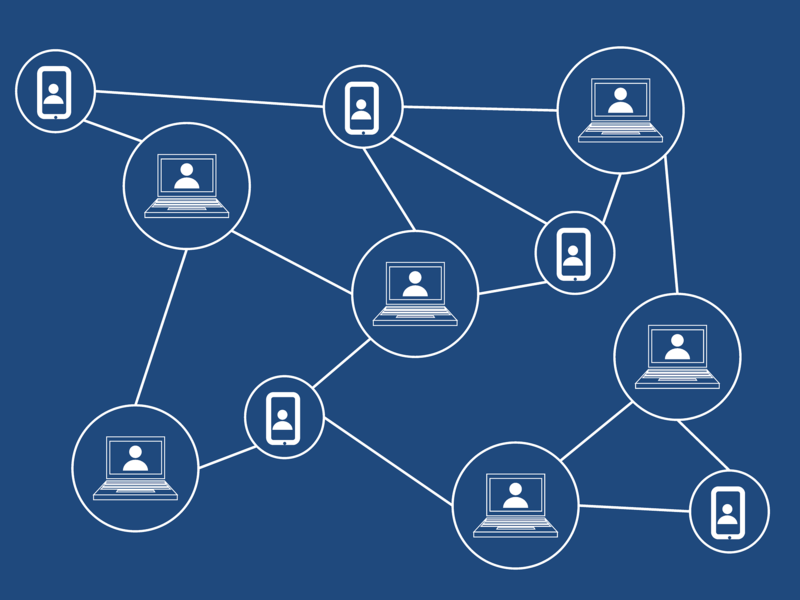 Can Blockchain make digital resales a possibility? 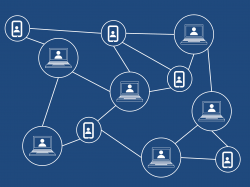 The first bus to arrive has to do with the new technology that everyone’s talking about lately: Blockchain. A new start-up wants to use the technology behind Bitcoin to allow people to resell their digital purchases, specifically movies. The people behind the digital store Robot Cache plan on using Blockchain to ensure that each unique copy of the movie/license could only be used/activated by one owner at a time. And this would facilitate the resale of digital content without the need for some kind of heavy handed DRM. Assuming the technology actually works, which may be a big assumption at this stage, there’s no way rightsholder would allow this plan to come to fruition. A digital resale market would violate the terms of service, no doubt. And the way Robot Cache may do it might cut rightsholders from getting a share of any revenue coming from such an enterprise, which the rightsholders also wouldn’t like. And finally, allowing resales could hurt direct sales, which again is something rightsholders would be up in arms about. So to sum up, rightsholders not happy! But let’s forget about them for a second, is something like this a good thing for the consumer? You bet it is! We have the right to resell almost everything else we buy, so if the technical problems associated with reselling digital copies can be solved, why shouldn’t we have the right? Sometimes I feel, as consumers, we’ve been robbed of our rights when it comes to digital content. Just because it was new and different when it first came out, and that piracy was an issue, we lost the right to refunds, exchanges and resale. We’ve got some of it back, for example the ability to get a refund on Steam, but it’s been slow and hard work to claw back what was ours to begin with. So if something like Blockchain can help us get our rights back, then I’m all for it! 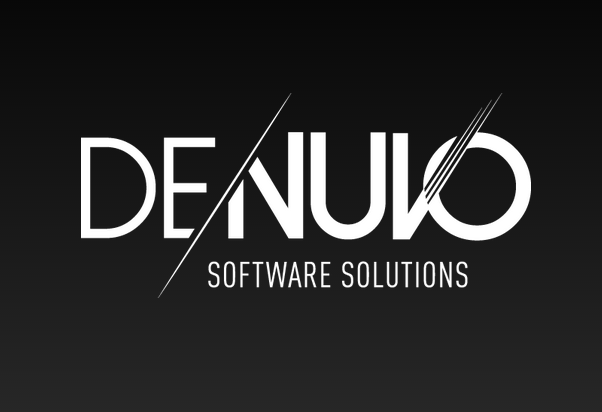 Another thing I’m all for is to see if the latest version of Denuvo can be cracked and removed. 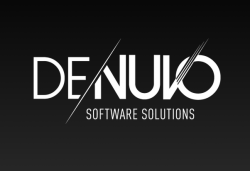 I’m not advocating this from a piracy point of view, but just as a curiosity given the claims of performance issues that some gamers have raised about this version of Denuvo – by removing Denuvo and then doing a side-by-side comparison, it will finally prove or disprove the theories surrounding Denuvo’s performance drain. My wish was almost granted, but in the end, not really, as a workaround of sorts have been found for this latest version (version 4.8). But instead of cracking and removing Denuvo, the workaround simply disables most of Denuvo’s anti-tampering functions, and makes piracy possible for the game ‘Sonic Forces’. So while Denuvo is no longer doing what it’s supposed to do for ‘Sonic Forces’, it still does run in the background taking up resources, and so there’s still no definitive answer to Denuvo’s potential performance issues, at least not yet. In other Denuvo news, the company behind it has been acquired by global anti-piracy outfit Irdeto. This change is unlikely to affect Denuvo’s day to day operations though. 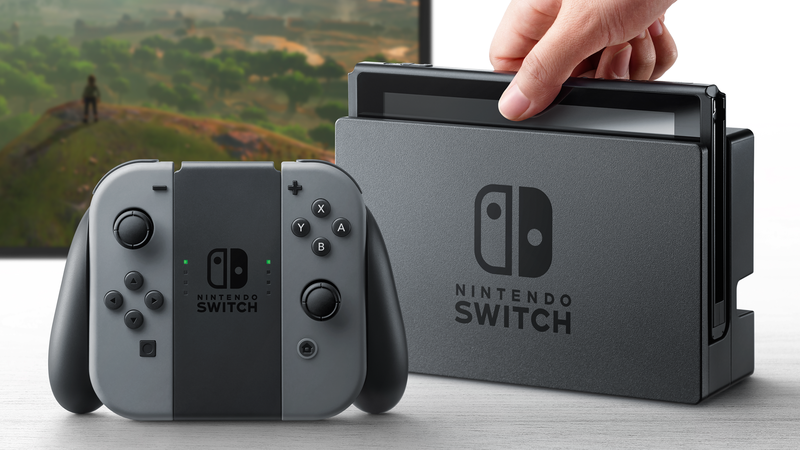 In gaming news, the eagerly anticipated (well, at least from me) December video games sales data has been released by the NPD, and in the US, it was Nintendo’s Switch that was clearly on top. This marks a great start for Nintendo’s latest console, and sets a new record as well for being the fastest selling console in US history. When the Switch was first announced, I thought then that either this would be a brilliant gamble by Nintendo, or one of the biggest fails ever. Either people wanted a home based console that they can also take on the road, or it ends up being people’s idea of an under-powered portable console that’s been jerry-rigged to hook up to your TV. I think in the end, most people ended up in the former group. 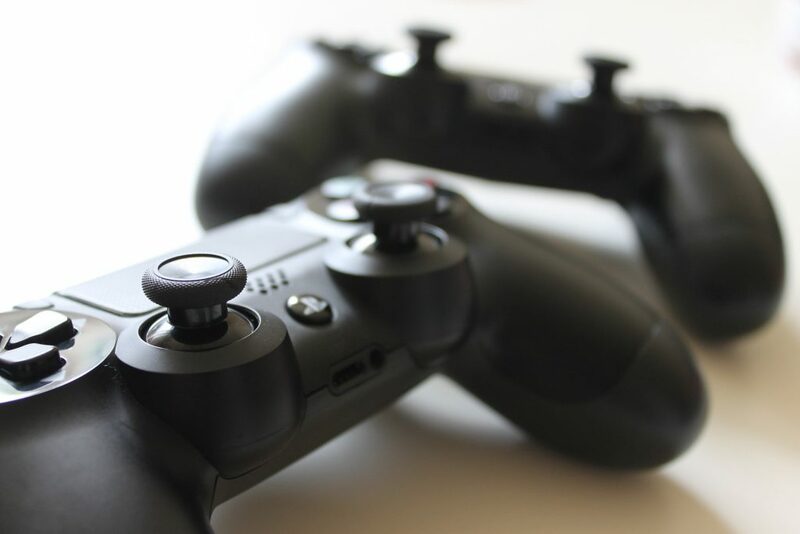 In the same NPD report, the Xbox One did manage to beat the PS4 to second spot. The Xbox One always seems to have a good Christmas, but it hasn’t stopped the PS4 selling twice as many units so far. If my calculations are correct, we’ve come to the end of another WNR. Hope you enjoyed reading this issue. See you next week! 2018 has properly started, and the reason I say this is because there are actually some news stories to talk about this week. Some news stories, not necessarily the best or most interesting news stories, but you know what, I’ll take what I can get after the last couple of quiet, quiet weeks. Spotify: Good for the consumer, or is it more of the same? Netflix and Spotify have been labeled as a solution to the piracy problem. To be fair, this label has been mostly applied by the PR people at Netflix and Spotify, as the industry do not necessarily see these services as any kind of solution, at least not one that benefits them. For people who are file sharing though, both do represent a new way to get their content, legally, and in the case of Spotify, for free as well. But according to one of the founders of The Pirate Bay, people shouldn’t be lulled into a false sense of security over the emergence of Netflix and Spotify, because for file sharers, these are not solutions but something much worse. Peter Sunde says that the whole point of file sharing was to decentralise not only the way content is distributed, but decentralise the way it is controlled by of a powerful few. And Sunde says that with Netflix and Spotify, this problem hasn’t gone away, if anything, it’s become a little worse. This is because the same companies that controlled things before still controlling things now, either through being shareholders of streaming platforms, or because they have agreements with them that sets the rules on how things are done. “The dependence is higher than ever,” says Sunde. It’s hard to argue against Sunde’s concerns though, but I will add this. Through Netflix and Spotify, we as consumers are getting something that’s a little bit closer to what we want, and that’s a positive change. Because the “dependence” is still there, there is always the risk that we will lose what we’ve gained, but that’s why we, as consumers, have to be vigilant and not simply accept changes that are not to our benefit. And this is why piracy is actually a useful tool for consumers, because it’s something that’s always going to be there to force the major labels and movie studios to at least try and give us what we want, or else we have alternatives. The danger is that, through the loss of Net Neutrality and the invention of new technical measures, we might lose this alternative, this competitive pressure that forces the market to produce better products for us. And when that happens, we will no longer get a choice in how we get to consume content (and at what cost), and that will be a bad things from a consumer’s point of view (and eventually a bad thing for the entire industry if consumers become disinterested). 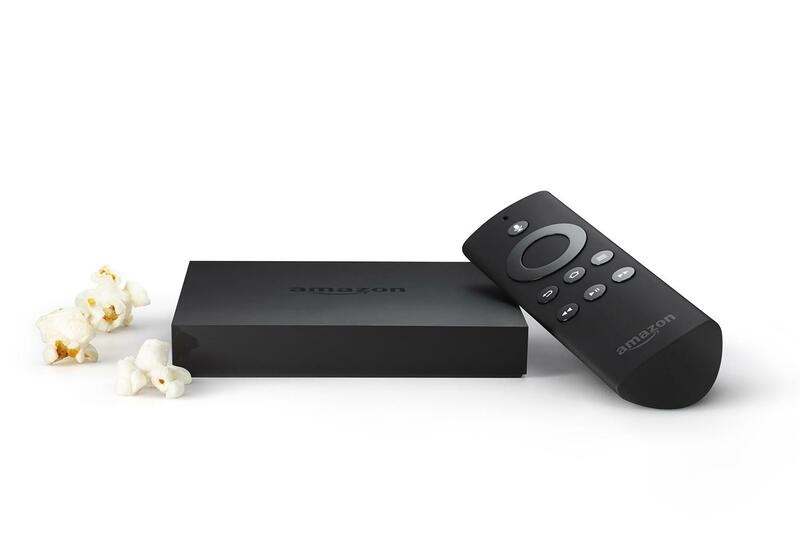 Speaking of the powerful few acting badly and hurting consumers in the process, Google and Amazon’s little dispute is now causing major problems for users of Amazon’s Fire TV device – they can no longer use YouTube! Google has accused Amazon of abusing its market power by not properly selling Google’s range of products on their website. In addition, Google says Amazon is refusing to add Chromecast functionality for its Prime streaming service. It all adds up to Amazon not playing fair with Google in an attempt to promote its own competing products (Fire and Echo range, which competes with the Chromecast and Google Home range), at least that’s what Google claims. Google may have a point, but the next move by the Google seems a bit petty – they have banned Amazon’s Fire and Echo devices from working with the YouTube app. This seems to have forced Amazon to start selling the Chromecast again, but an agreement that settles this issue once and for all seems to be far away. The problem is that Amazon is both a service provider (in this case, a retailer that helps sell your products) and also a product manufacturer. It’s not in Amazon’s interest to sell tons of Chromecast and Home devices in its store, because it will have come at the expense of its own Fire and Echo range. On the other hand, if it promotes its own range at the expense of other products, it’s failing in its duty as a service provider to these other manufacturers (in this case, Google). But Google shouldn’t feel they have the moral high ground on this. Google does exactly the same thing with its search engine and app store. Google has been accused of favoring its own websites and services, YouTube or Shopping, over other competing websites when people search for something related. In this case, Google is both a service provider and a “manufacturer”, and it both provides a service for website owners and competes with them in the same space. It’s exactly the same thing that Amazon is doing, except when it’s good for Google, it’s not evil. In the end, consumers are the ones being hurt, and again this comes from companies getting too big, having too much control over what we consume and how we consume it. Sometimes though, big companies get together not to take away our choices, but to give us more. But this usually isn’t because they’re doing it out of the kindness, but it usually means that their own self interest has been affected in some way. And this is why Apple is joining the Alliance for Open Media to push the AOM’s AV1 video format, not because they truly want an open format, but because if AV1 succeeds, it will mean less royalty payments going forward for them (although Apple may already receive royalties due to patents owned by them from HEVC, AV1’s main competition, they will probably still end up paying less if a truly open format becomes mainstream). For those who like to tinker around with video stuff, having another format like AV1 is great news. It’s still early days though, as hardware support (for both encoding and decoding) is severely lacking. For consumers, it probably doesn’t mean much – the money saved by companies not having to pay HEVC will not get passed down to us. And companies most likely won’t be able to escape HEVC completely, because too many applications already use it. Sorry to go all cynical on you in this week’s WNR, but I definitely didn’t intend to go this way at the start, but that’s where we ended up. Funny how these things work. I’ll try to remove the cynicism from the next story though, even though there are obvious places where one can insert a eye roll or two. Unlike with the PS3, Sony has been very open to releasing sales data for the PS4 (I wonder why that is *rolleyes*), and it’s announced that 74 million PS4s have now been sold, making it the 10th best selling console of all time. Despite these healthy numbers, and a very good holiday sales period (5.9 million PS4s sold around the world), most of the positive news stories has been focused on Nintendo’s Switch, which has sold more than 10 million units in just 10 months. It’s selling faster than the Wii was selling, and if it lasts, it could outsell the PS4 eventually. Sometimes it’s easy to forget that the PS4 is already more than 4 years old! As for Microsoft, they’ve been keeping pretty quiet on the Xbox One sales figures (and I wonder why that is *rolleyes*), only saying that sales are above their expectations, whatever that means. By all estimates, it’s selling half as many boxes as the PS4. So not as bad as the Wii U (21st best selling console of all time), but definitely not in the Xbox 360’s league (7th best selling console of all time). The Xbox One is currently estimated to be the 14th best selling console of all time, according to VGChartz. And with that, we come to the end of another WNR. See you next week when I promise to be far less cynical!